Some months back, when I was still in California, Knut Melvær interviewed me for the Norwegian podcast Udannet. The episode is up now. In the unlikely case you have any interest in hearing me stutter on in Norwegian for an hour about my research, the academic study of esotericism, the difficulties of interdisciplinary work, CSR, and related trivia, go check it out. (Bonus feature: bizarre nervous giggling at the 9’50 mark, in response to the question: “But what do esotericism scholars really find out?” – I did have an answer in the end though, phew). The human sensory and cognitive system, according to the German scholar Johan Lindner of Mönchenburg. Illustration to a manuscript copy of Aristotle’s De Anima (1472-1474), courtesy of the Wellcome Collection (MS 55). I’ve recently been reading up on medieval theories of cognition. 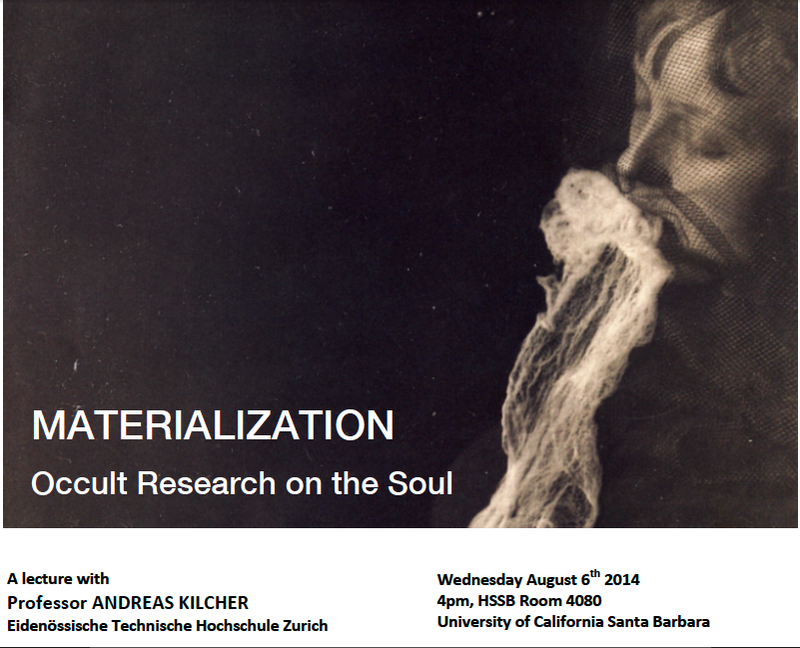 The background is a paper I’m writing on esotericism and “kataphatic practices” – contemplative techniques where the practitioner uses mental imagery, sensory stimuli, and emotions to try and achieve some religious goal: Prayer, piety, divine knowledge, salvation, etc. Kataphatic practices may be distinguished from “apophatic” ones, which, although they may be pursuing the same goals, use very different techniques to achieve them: withdrawing from sensory input and attempting to empty the mind of any content, whether affective, linguistic, or imagery-related (note that the kataphatic-apophatic distinction is more commonly used as synonymous with positive vs. negative theology – that’s a related but separate issue to the one I talk about here). My argument is that esoteric practices are typically oriented toward kataphatic rather than apophatic techniques. The cultivation of mental imagery is usually key – which means that the notion of “imagination” needs to be investigated more thoroughly. 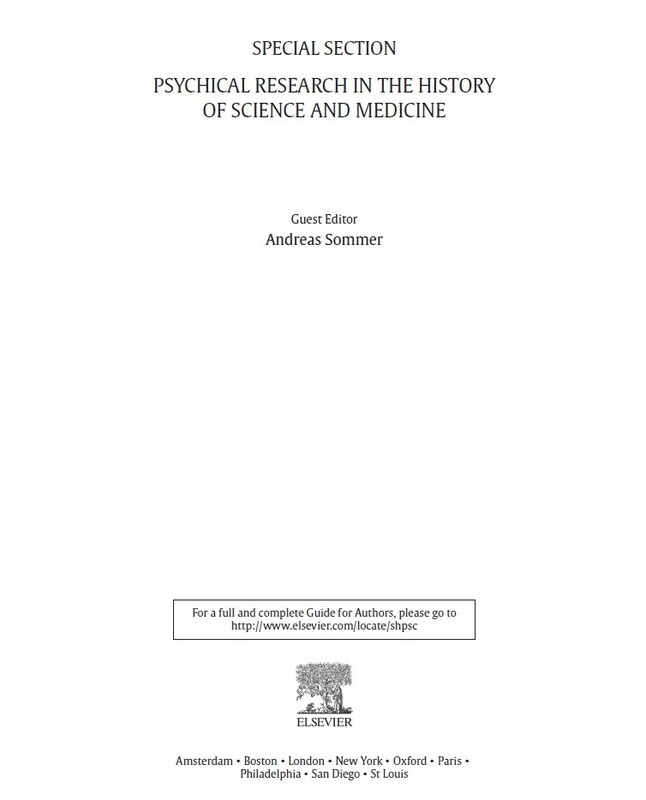 Historian of science Andreas Sommer, who blogs at Forbidden Histories, just announced the publication of a special section on the history of psychical research and parapsychology, published in the Elsevier journal Studies in History and Philosophy of Biological and Biomedical Sciences. Usually, articles in this journal would be unavailable to most people, but this time Elsevier has provided free download links to the articles that will be accessible until December 7. Sommer has collected the links in his write-up at Forbidden Histories, along with abstracts of the articles. This means that you are just a few clicks away from finding out what role the horse Clever Hans played in the establishment of German parapsychology, how epistemically virtuous William Crookes really was, what sort of relation psychical research had to experimental physics, and what place this elusive discipline has in current historiography and philosophy of science. Among other things. Check it out. ESSWE PhD Thesis Prize 2015 – Submissions welcome! A call has just gone out for nominating PhD dissertations for next year’s biannual ESSWE Thesis Prize. 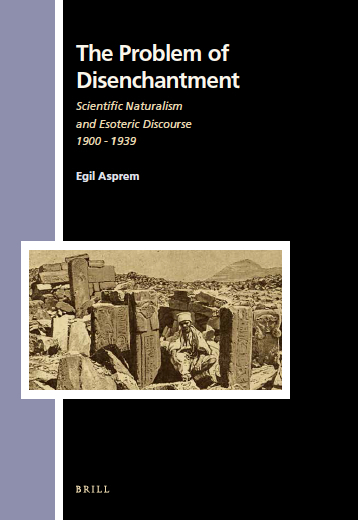 So if you are finishing a dissertation on an esotericism related topic, it’s time to slip this call to your supervisor and subtly suggest a nomination. The reward? Honour and glory and € 500 prize money, awarded at next year’s ESSWE Conference in Riga, Latvia. There will be some money available for reimbursing travel expenses to Latvia. The awarded dissertation will be recommended for publication in the Aries Book Series. More information on who can apply, when, to whom, and so forth, see the call – which I also paste below.